glottman is back and better than ever! greetings from the other side of hurricane irma! even though she knocked us down, we’re back. the power is (mostly) restored. superficial damage repaired. counting our blessings: check. 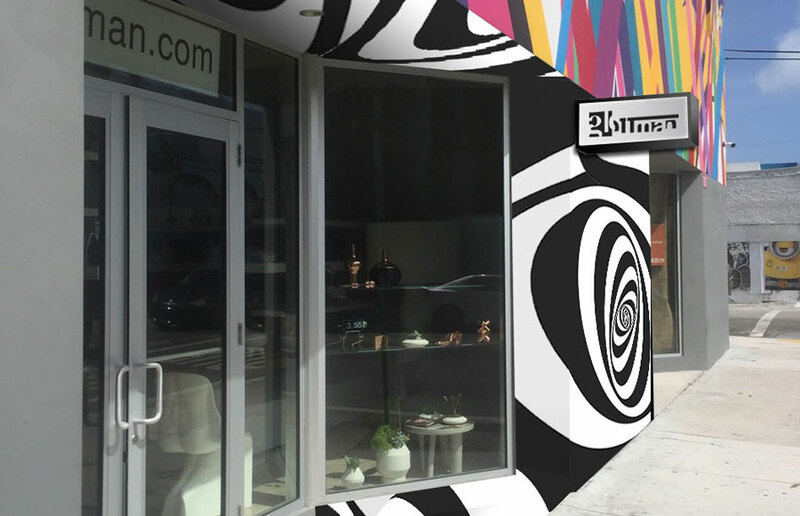 now that we’ve reopened, stop by and bask in the rapturous glow of our new and improved wynwood location. 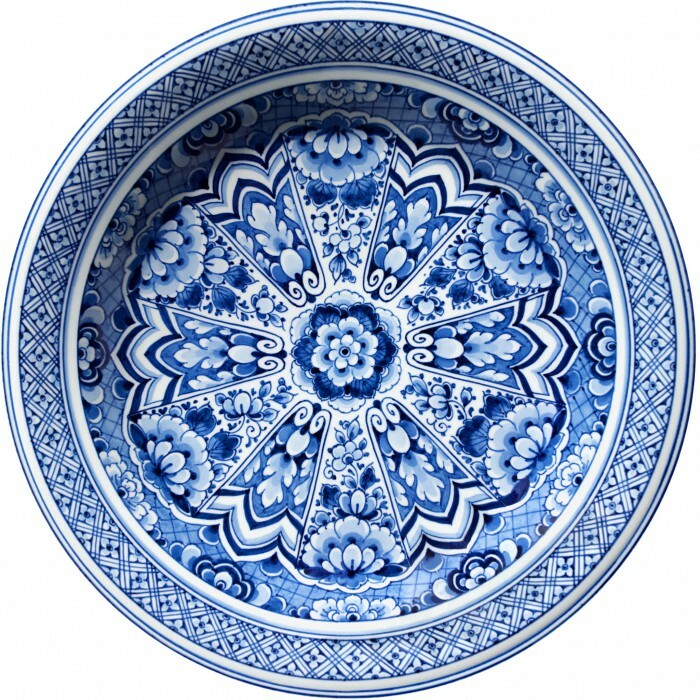 yes, we have a new wynwood location where we sell all the same awesome stuff that we sold at our old wynwood location. we’ve got little things: taschen books, mini robots, semi-microscopic shrimp, sushi socks and more. we’ve also got big things: furniture, architectural lighting, unique light bulbs, lighting fixtures, really cool fixtures, high resolution graphic carpets and more. yes, we have lots of magical things that will make your life magical. if you haven’t been to our new wynwood location, pack up the kids, the dogs, the parents, friends and neighbors and head over. We promise it’ll be worth the adventure. p.s. we are having a fantastic opening party october 19th. save the date! 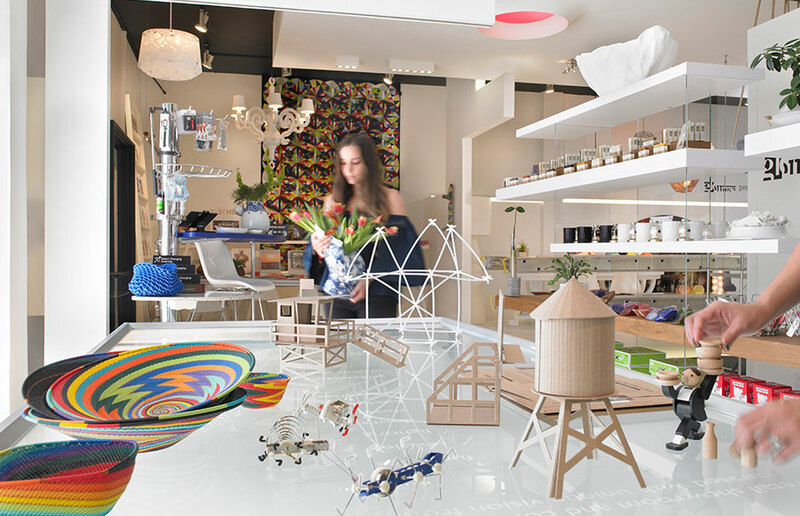 at glottman wynwood you will find the perfect gift; from one-of-a-kind objects & 3d jewelry to innovative gadgets, books, accessories, plants, and novelties by international brands, to a selection of loose furniture from our mimo showroom. given the broad range of the glottman alive project, you’re also likely to find some very unique pieces created by local and established street artists! 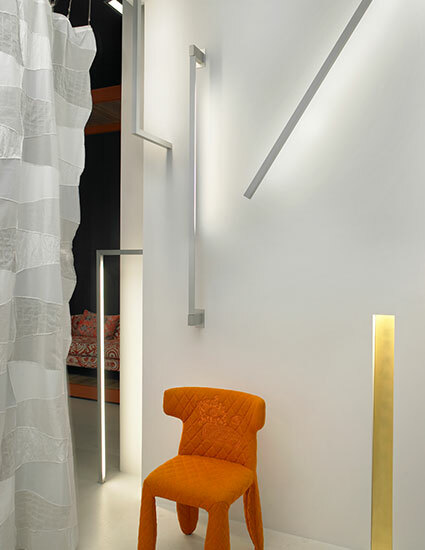 partake in the poetry of light.our design laboratory features the most advanced technical lighting from viabizzuno and other van-guard brands; a showcase of lighting effects and equipment used in our projects for residential and contract architecture. 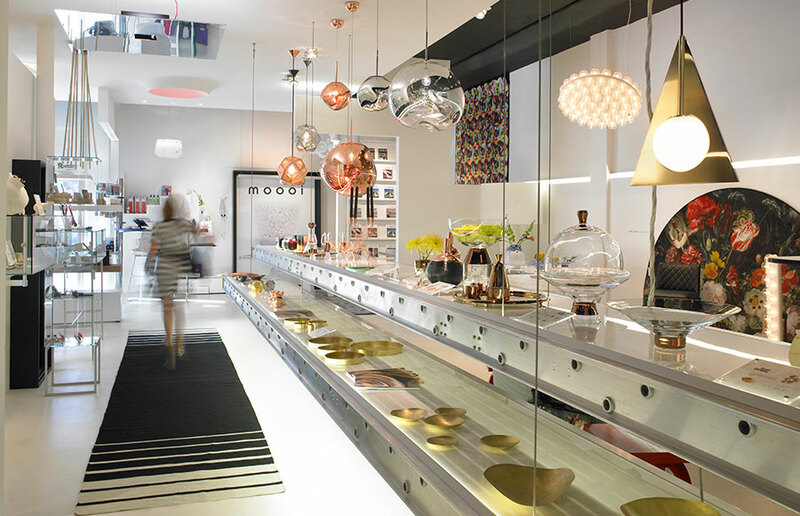 glottman wynwood also shows decorative lighting from brands like tom dixon and moooi. moooi carpets offers a rich and defined carpet collection, made with a patented ultra high resolution printing technique. it produces a variety of signature rugs and broadlooms in an extensive assembly of iconic and eclectic designs. 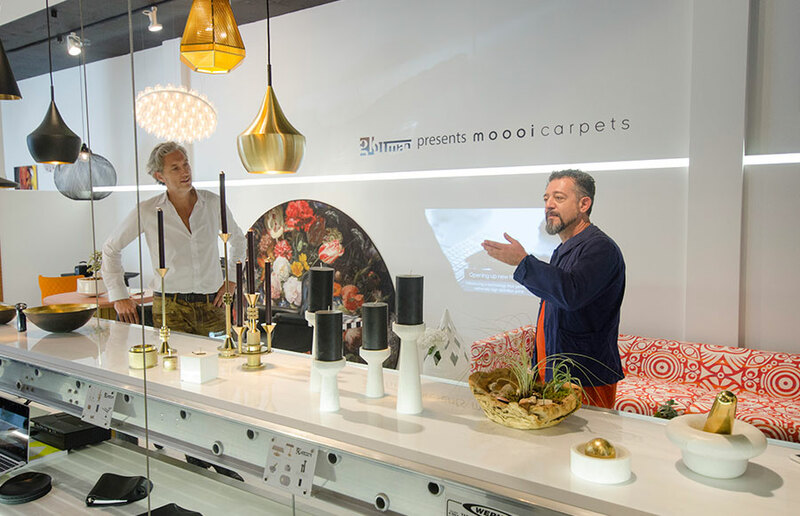 moooi carpets also allows for customization to facilitatie the realization of individual requirements and designs. during special seasonal events like art week, the space transforms itself with installations and events. if you join our mailing list and become our friend, you’ll get invited to all the wonderful events glottman offers throughout the year. sign-up in the ‘become our friend’ section below!